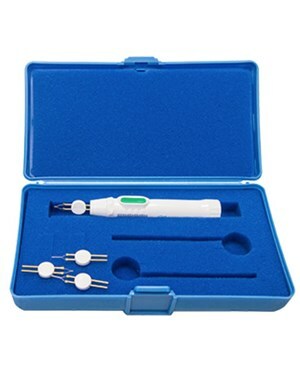 The DEL0 Change-A-Tip Deluxe Low Temperature cautery kit from Bovie includes one low temperature handle, two H100 non-sterile tips, two H104 non-sterile tips and one AA battery. The whole kit is conveniently contained in a foam lined box. 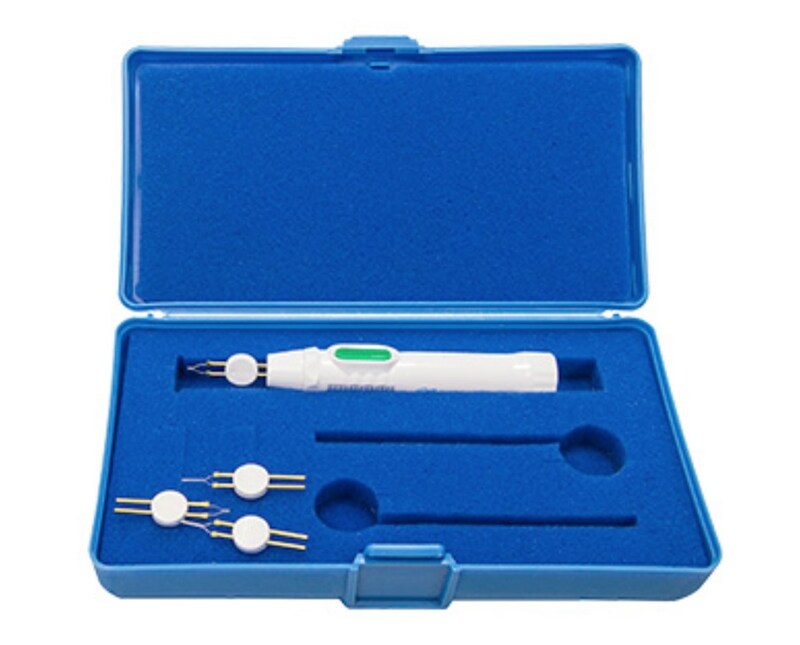 The DEL0 Replacement Cautery Kit (non-disposable parts) is covered by a 1 year warranty.